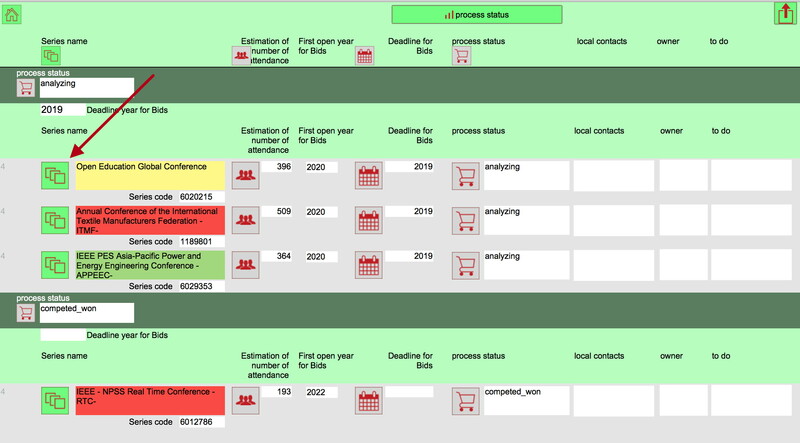 The Bizmaker® Integration Tool is a software designed for Destinations, Convention Bureaus, Venues, PCOs focused on the Association Meetings segment in the meeting industry. If this is not your case, you can fill in manually your own leads in the tool. 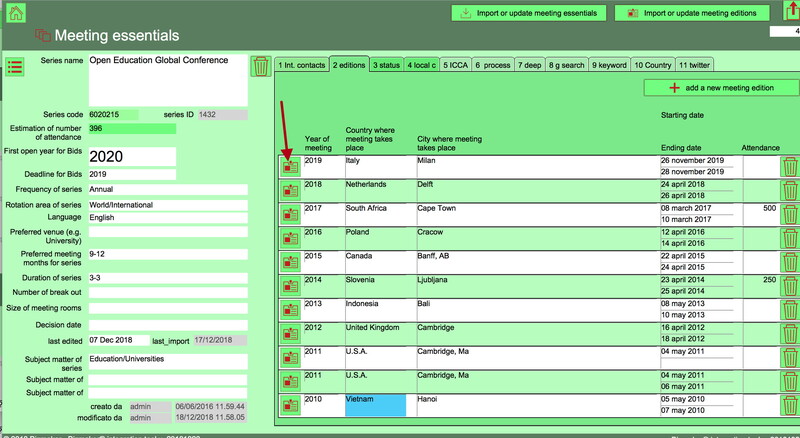 The ICCA database contains thousands of association meetings and it is available only to the ICCA members. As an ICCA member you can download excel files full of association meetings data. Yet, these spreadsheets are unmanageable if you want to use them intensively. With the Bizmaker® Integration Tool you can import from the ICCA Association database hundreds of leads at the same time and manage them into the software. This way you can exploit the great potential of the Association Meetings segment and generate more leads for your destination or venue. 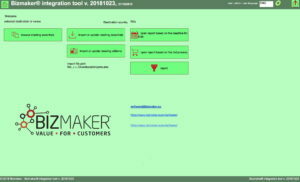 The Bizmaker® Integration Tool software is produced in Italy by Bizmaker® with the FileMaker platform. The FileMaker platform runs on Windows and Macs. 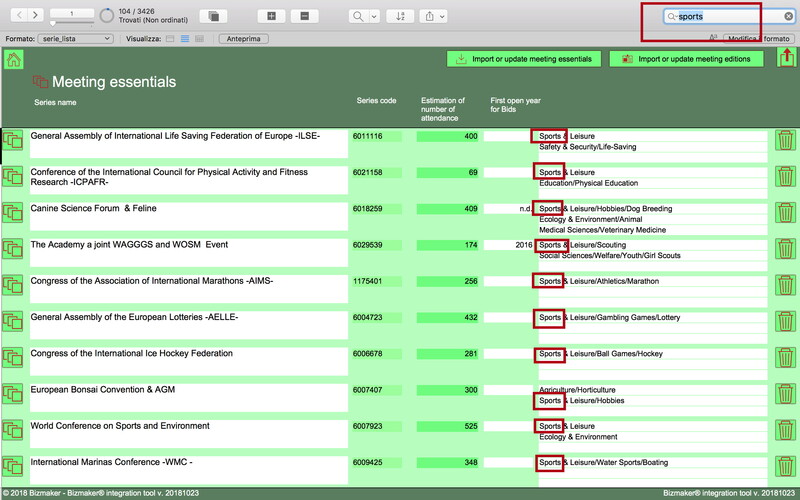 Bizmaker® Integration Tool quickly imports in one click the data such as Meeting essentials and Meeting editions from the ICCA Association database: all you need is the excel file you download from the ICCA Association database. 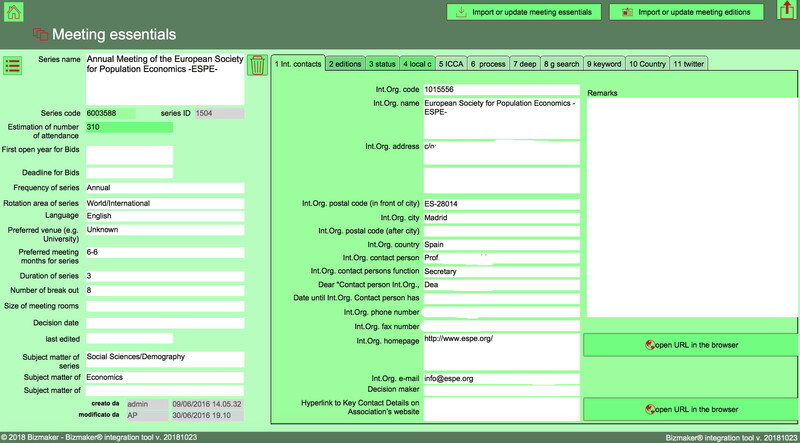 link the association meetings to your local contacts or link them through the built-in (optional) Bizmaker® CRM software. 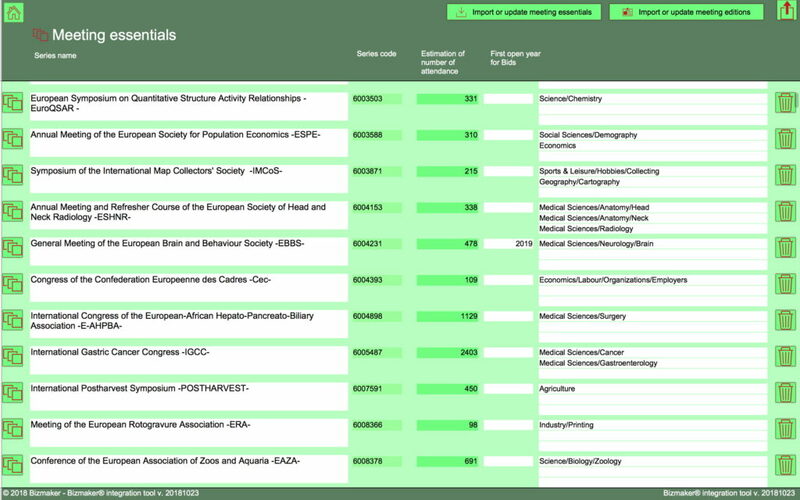 View the association meetings (Meeting editions) in a list easy to read and search through with advanced search tools. The excel files coming down from the ICCA database are full of useful information but the excel format file is not designed for sales and marketing purposes. The excel format file does not allow you to know who last modified an individual data element, and when. 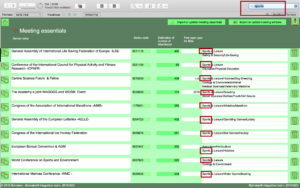 The Bizmaker® Integration Tool software allows you to keep track of every modification in every single record, so you can find out who lastly edited and when. We designed a detailed workflow in the Bizmaker® Integration Tool, based on the experience of Mr. Enrico Belli, Past President of the ICCA Italian Members Committee. The essential information for your destination or venue are easy to identify. Click on the buttons to open the related websites and to make relevant web searches. As soon as you start using the Bizmaker® Integration Tool software, relevant statistics are produced for you, so you can decide at a glance whether to invest time in one lead or not: an algorithm on the Meeting Editions shows immediately to you when the Series has been hosted in your country most recentlty and in which city. You are acting at a competitive stage: every information you may find can make the difference to win the bid and beat your competition. It is the time to save the information in the software and make it useable in a later working sesssion and to your colleagues. You can manage more lead at the same time this way, and increase your potential business. 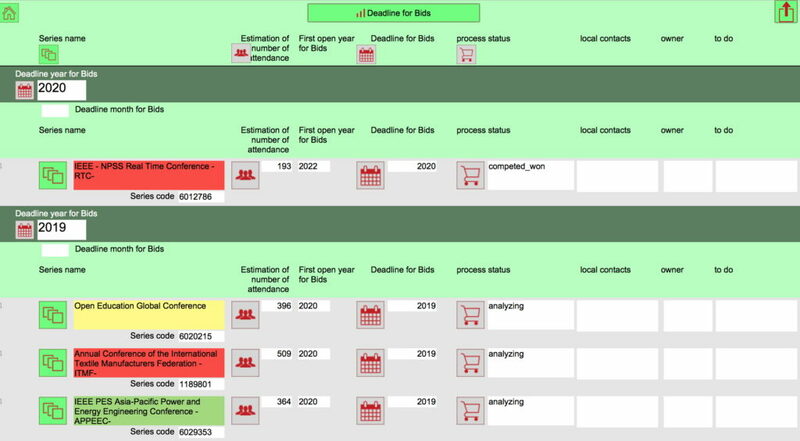 Three kind of reports are produced by the Bizmaker® Integration Tool software: the first one contains the leads you have profiled, sorted by the workflow status. This reports helps you focus on the more promising leads you have analysed. The second report contains the profiled leads sorted by the deadline for bids. This report helps you focus on your working time: do you have enough time to complete the bid whose deadline is at the end of the next month? Friendly icons lead your eyes on the relevant information you need to know to make a decision. 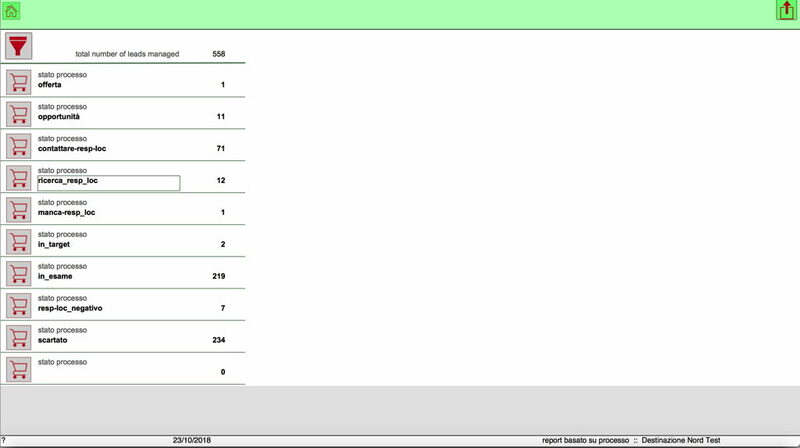 The third report summarises the statistics of the work done, sorted by the workflow status, for your manager. 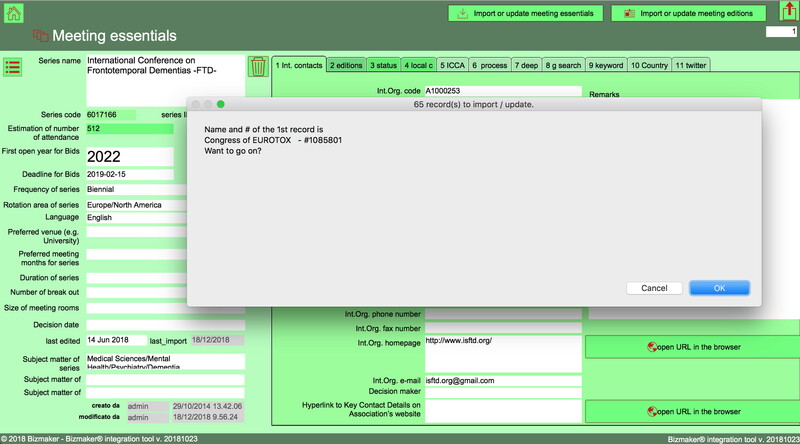 Link the association meetings to your local contacts through the built-in (optional) Bizmaker® CRM software. 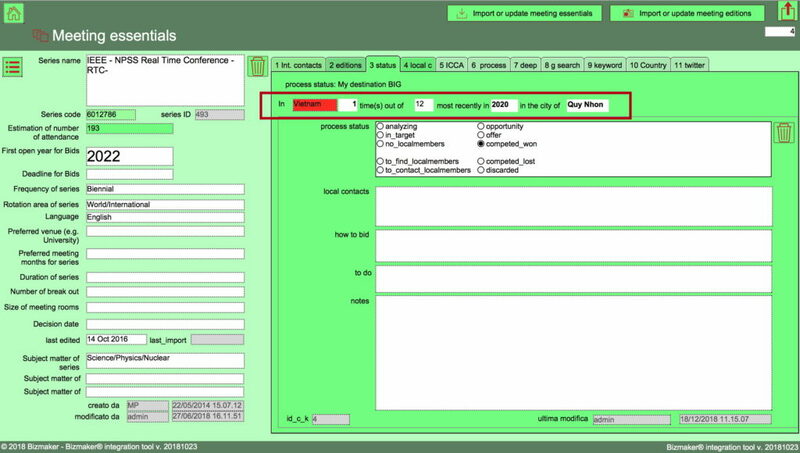 The Bizmaker® CRM is an optional software module built-in in the Bizmaker® Integration Tool. 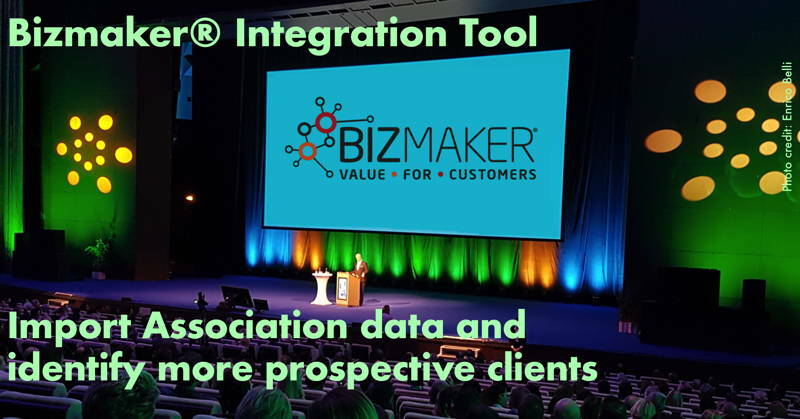 If you have your own CRM software, just buy the Bizmaker® Integration Tool and use them both side by side. If you do not use a CRM software, you will get the Bizmaker® CRM software together with the Bizmaker® Integration Tool, integrated in one software. Do you want to know more about the tech specs? Schedule a demo of the software or download the 30 pages document with the complete technical specifications of the Bizmaker® Integration Tool software. 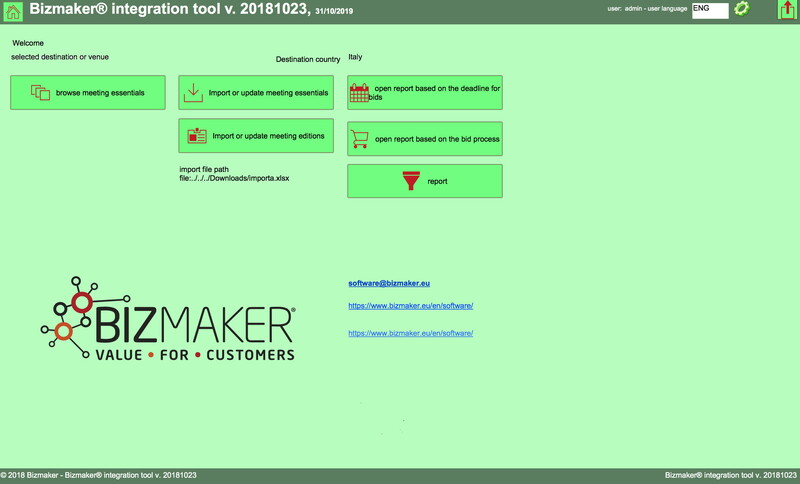 One user license for Bizmaker® Integration Tool; initial training; email tech support; online tech support to the Customer’s I.T manager for the first installation of the software. FileMaker Advanced 17 license (1), Bizmaker® CRM software license (3), the maintenance. 1.990 € per user per year. Users licenses for Bizmaker® Integration Tool; users licenses for Bizmaker® CRM software; initial training; email and online tech support; online tech support to the Customer’s I.T manager for the first installation of the software. FileMaker 17 licenses (1b), FileMaker hosting, the maintenance. (4). 1.790 € per user per year. FileMaker 17 licenses (1), FileMaker hosting, the maintenance. (4). (1) Single user license for Filemaker Advanced: 576 € (one-off, Europe only, contact us for quotes outside Europe). (1b) Annual user license for teams: starting from 192 € per user per year (Europe only, contact us for quotes outside Europe). (2) Prepaid 10 hour training and online tech support package: 590 €. (3) Bizmaker® CRM software license: 390 € per user per year. (4) Prepaid 10 hour maintenance package: 690 €. The prices does not include VAT and taxes. The prices are valid until March, 25th 2019. We are a FileMaker Business Alliance Partner: as developers of the Bizmaker® Integration Tool you can ask for software customizations. We are a Destination Marketing Consultancy Company in Italy. Learn more about how we can advice your venue or destination.